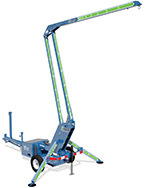 Looking for mobile fall protection? Gorbel®’s versatile Road Ranger Mobile Anchor provides the necessary anchorage point right where you need it, indoors or out. 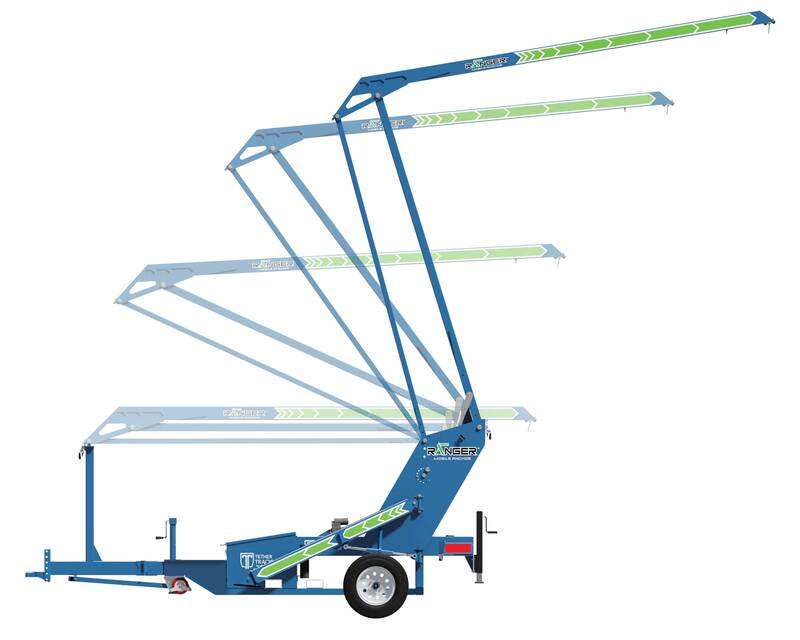 It can be towed at speeds up to 65 mph, supports capacities up to 310 lbs, and can be adjusted to heights of 18’, 20’, and 22’. 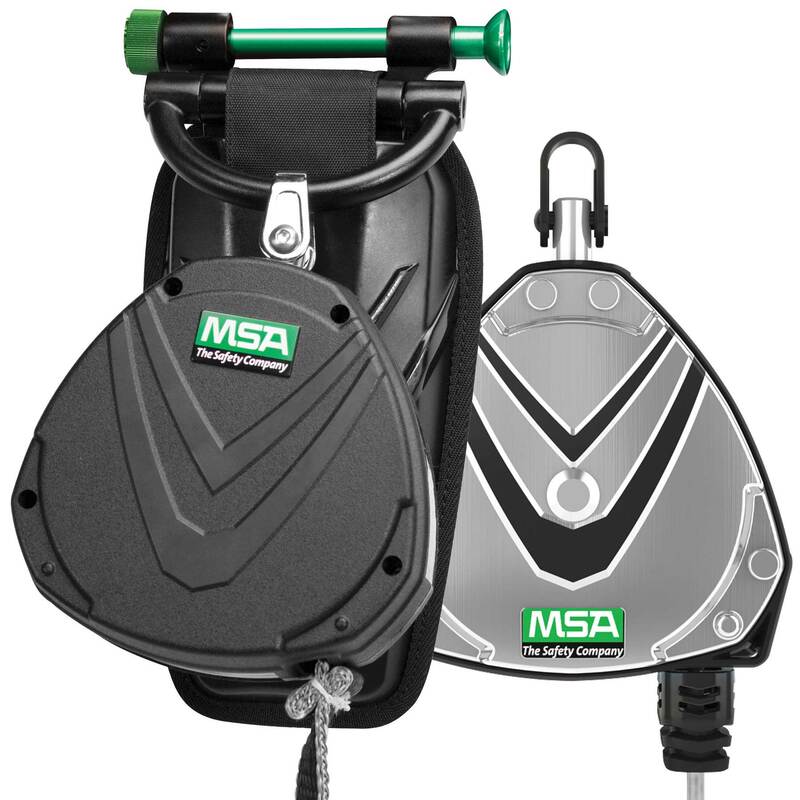 Used in conjunction with a full body harness and self-retracting lifeline, the Road Ranger Mobile Anchor provides a complete fall arrest system "on the go." Engineered and tested for foot-level tie-off, the MSA Safety V-EDGE SRL can be used in a variety of applications, from overhead and horizontal tie-off points, to where sharp edges are a concern. Retraction dampening feature controls speed of lifeline, preventing unwanted damage. 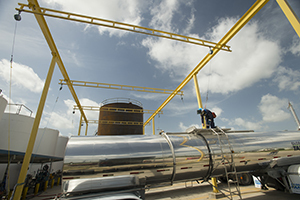 Internal components can be replaced on-site, reducing repair down time. 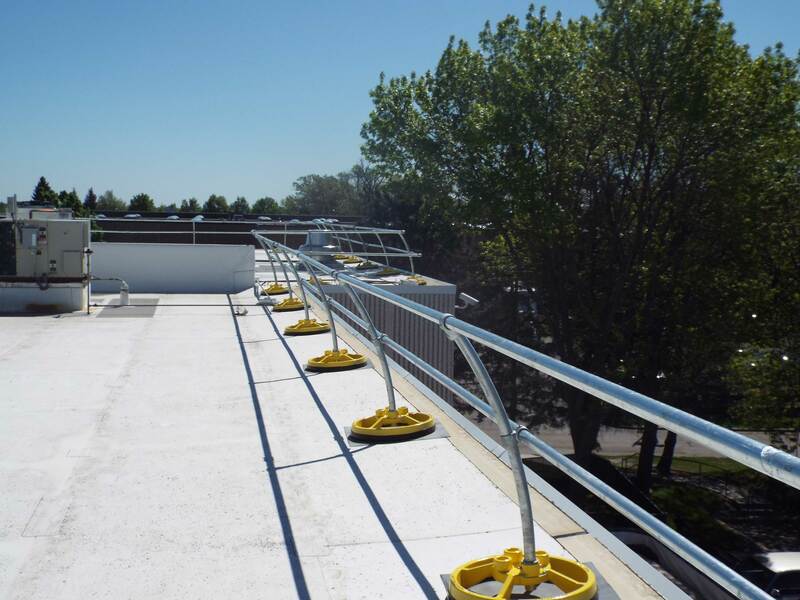 Also available in a lifeline made of webbing, the V-EDGE PFL weighs 15% less than traditional alternatives, and is compliant with ANSI Z359.14-2014 Leading Edge Requirements. Squids Tool Traps from Ergodyne give popular but difficult-to-tether objects, such as cordless power tools and tape measures, a convenient and secure attachment point for tethering at height. 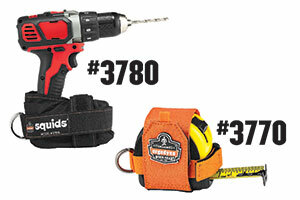 The Squids 3780 Power Tool Trap securely wraps around the battery portion of drills, impact drivers, and other cordless power tools while boasting a fully cast D-ring connection point to safely and easily attach a lanyard. Rigid Lifelines - A Division of SPANCO, Inc.